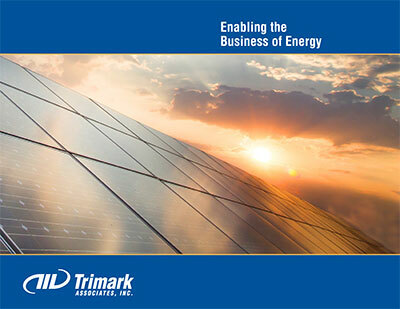 Trimark helps companies connect to the electric grid so they can sell energy. We provide the tools power providers need to monitor, measure, and control their operations. This ensures grid stability and maximizes power production, leading to increased revenue. Our innovative, full-featured SCADA systems are developed in-house by our engineering team. We integrate our products with revenue meters, meteorological stations, network drops, and server cabinets to deliver an all-encompassing solution. 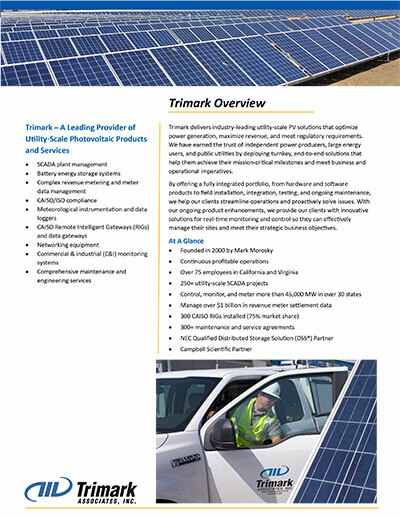 Working closely with developers, EPCs, utilities, solar contractors, independent power producers, and owners, Trimark customizes a mix of products and installation services to meet each company’s unique requirements. We follow-up with ongoing support and maintenance services to ensure operational excellence. Mark provides the strategic direction and leadership for this engineering firm. His experience includes engineering and implementing complex metering designs and Supervisory Control and Data Acquisition (SCADA) systems, auditing the design and operation of metering systems, installing interval meters with wireless connectivity, and meter data management. Prior to founding Trimark, Mark managed CAISO’s revenue metering initiative from conception, development, deployment, and stable operation. Bob oversees and manages day-to-day operations, including systems integration and engineering, software development, fabrication/production, revenue metering, and data management. Bob applies experience gained through a variety of executive and management positions in the solar, banking, legal, and technology industries. 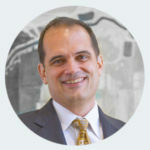 Bob was formerly the Chief Operating Officer of Solar Power, Inc. where he was responsible for planning, supply chain, engineering, information technology, asset management, construction, procurement and quality control. 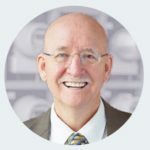 Dean has over 40 years of experience in setting the vision for complex control system, instrumentation, and electrical utility projects. As an electrical engineer, Dean has led project and regional teams and has implemented quality management systems from project conception to conclusion. Dean has been responsible for the successful implementation of over $500 million of capital improvements related to controls, systems, networks, metering and security. Jae has more than 25 years of experience with control, instrumentation, security, and electrical systems for automation of complex processes. 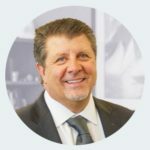 His experience includes operations and engineering oversight, project management, design, specifications, supervision, construction oversight, and start-up of complex control system, instrumentation, security, and electrical projects. Stephen has over ten years of experience in the solar generation industry. 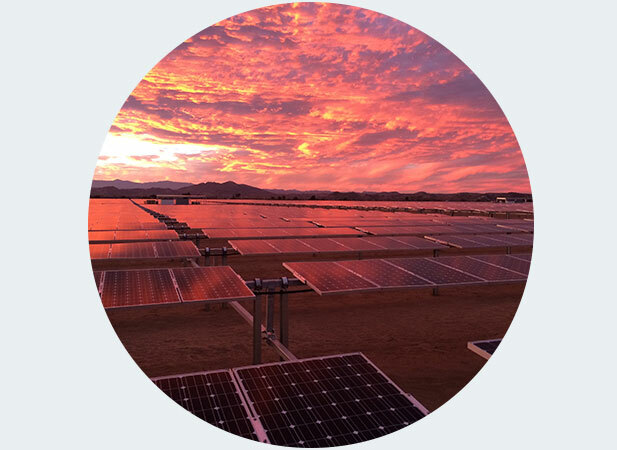 Prior to Trimark, Stephen was the Corporate Quality Engineering Director for SPI Solar, responsible for PV project engineering, design, testing, commissioning, and O&M. He also headed the startup of overseas manufacturing facilities including PV module and mechanical subassembly manufacturing. Stephen has been instrumental in defining and developing the next generation of PV plant management and controls throughout his career. 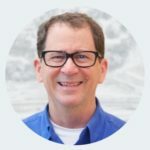 Tom brings over 25 years’ of field experience applying information technology solutions to address business and operational challenges. Tom managed the installation of smart systems at the City of Santa Barbara and California State University Sacramento. 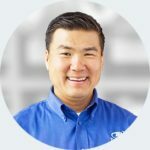 As the TOC Manager, Tom is committed to providing excellent service to clients with Trimark’s equipment maintenance and repair services, annual service agreements, and emergency support for data gateways, remote intelligent gateways, meters, and SCADA. Vincent has 30 years of professional experience in electrical, instrumentation, and control system engineering. 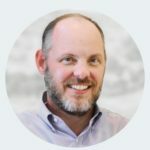 He is responsible for project management, planning, and design, leading the engineering team to develop and review design criteria and ensure they meet project specifications. Vincent holds a BS in Electrical Engineering from the University of Colorado, Denver. 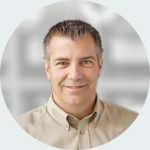 David brings 20 years of IT experience in infrastructure management and cybersecurity. 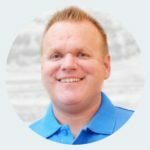 He currently oversees all IT operations and manages Trimark’s compliance with industry security requirements. He has been in the power generation industry for over ten years, previously as the Chief Information Officer for SunSystem Technology. 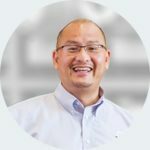 David has a Management of Information Systems degree, holds professional level certifications in networking and security from Cisco, and is a certified Microsoft engineer in Windows. Kyle leads a team of metering engineers, technicians, installers, and meter data analysts who configure, install, test, certify, and maintain revenue-grade meters, plus validate meter data. Kyle served as Regional Manager, East for Trimark’s Norfolk, VA location, where he managed multi-million dollar US Navy advanced metering projects. Kyle holds a master’s degree in Management Information Systems from Hodges University and a bachelor’s degree from Wayland Baptist University. Kathryn manages the East and West Coast U.L. listed production facilities and staff. This includes procurement, vendor relations, and material handling processes for inventory and asset management at all Trimark locations. 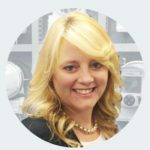 Kathryn provides leadership for quality control, direction on departmental processes, and procedures required to meet scope requirements and budgets. Kathryn has over 20 years of operations and project management experience in the construction industry and a degree in Business Management.